Sometimes it only takes a single smell to remind you of something. I'm a little bit of a coconut fiend, you see. As a child I hated the stuff, my poor little brain was scarred by horrible sweetened dessicated coconut. Now? You will find the majority of my breakfast sprinkled with toasted unsweetened coconut or coconut butter. Coconuts are pretty special, life saving even! Did you know during WWII they would siphon pure coconut water from young coconut to be used as emergency plasma transfusions for wounded soldiers as coconut water is nearly identical to human blood? There's no questioning why coconut is considered one of the most treasured foods of all time when it boasts both health benefits and tastes divine. 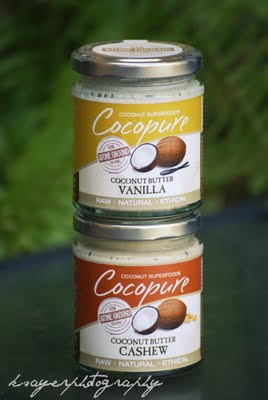 I was really excited to receive a box of Coconut Butter from the lovely people at Cocopure. 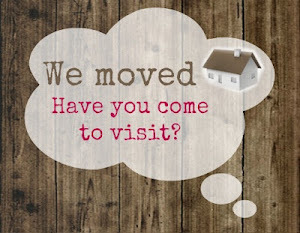 Their coconut butters are stone ground from organic raw ingredients of the highest quality. All of the ingredients included in the coconut butters are superfoods and hand selected by the company. They're also 100% raw, vegan and gluten free. The Vanilla Coconut Butter instantly reminded me of the beach when I opened the jar. You could smell the sweet coconut mixed with just the right amount of vanilla. In the jar, the coconut butter is quite solid but still easy enough to get out with a spoon or knife and it melts beautifully with just a little heat. You can drizzle it over pancakes, spread it on bread or crackers or simply eat it out of the jar (yes, it's that good). The extra virgin coconut oil is blended with organic coconut flakes, raw organic Peruvian lucuma powder and organic vanilla pod powder to create a delicious and nutritious spread. What's my favourite way to use it? I love drizzling the melted coconut butter over my cereal bowls to give it an extra flavour and nutritional punch. Because of the coconut's healthy fats, it also gives the cereal extra staying power to keep you from slumping at your desk before the clock hits 9am. The Coconut Cashew Butter is a blend of raw cashew nuts, extra virgin coconut oil and wild crafted agave nectar. The addition of the cashews creates a smooth, creamy texture that is 3, 000 times better than regular nut butter. and it melts really easily with just a little heat, making it a perfect dip for fresh fruit! This Coconut Cashew Butter was made for spreading! Whether it be spread onto dates, bread, crackers or pancakes it takes what you're eating to a whole other level. The Chocolate Coconut Butter is an indulgent blend of virgin coconut oil, raw cacao powder, wild crafted agave nectar, vanilla bean powder and a touch of himalayan crystal salt. It's 100% raw and retains more natural ingredients, heat sensitive vitamins, antioxidants, minerals and nutritional benefits because it is never heated above 45*C.
I love that it contains only natural sugars and unprocessed cacao powder which is chocolate in its pure essential form. 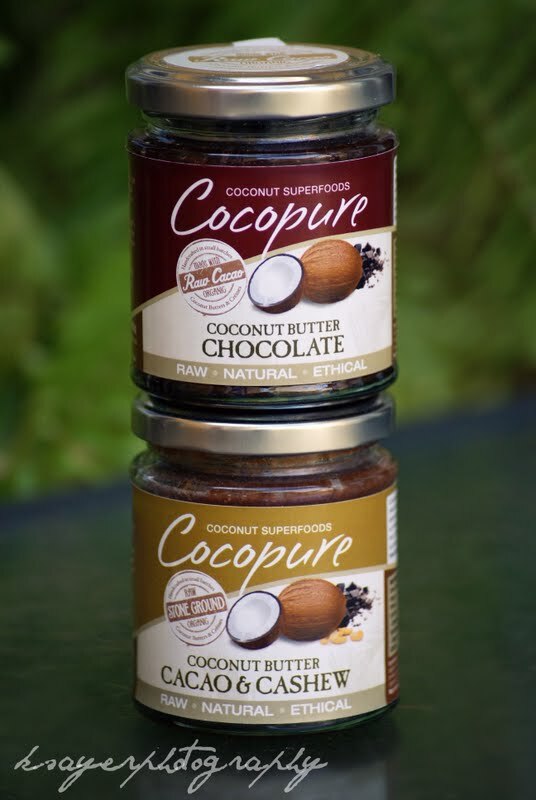 Add the chocolate coconut butter into your favourite desserts, use as frosting for cakes, drizzle over ice cream or spread onto bread. The cacao and cashew butter takes the chocolate coconut butter and amps it up with the addition of raw cashews, creating a caramel tasting chocolate spread. Straight from the jar it's quite fudgy and easily eaten straight from the spoon, but it gets even better when spread onto cakes, bread, crackers or drizzled over ice cream. Grab a piece of fresh bread or some deliciously crunchy crackers and spread it on. 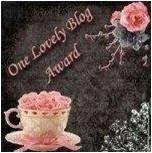 Do it, you'll be thanking me! or should that be worshipping? Another thing you can do is dip strawberries (or any other fruit) into some melted coconut cashew butter and refridgerate until it firms up - just like chocolate dipped strawberries, only a billion times better! So, want to get your hands on some? Cocopure Coconut Butter is available at a number of stockists around the country! What's the one smell that always triggers a memory for you? and are you a coconut fan? I want to know all about it! Mmmm coconut! I love coconut in any form - the sweet coconut water, sweet coconut flesh, adding creamed coconut or coconut milk to curries, it just turns the ordinary to the exotic! Amazed to see the different flavours! Coconut is delicious! and it's great in both sweet AND savoury dishes! I'm definitely a coconut fan!! 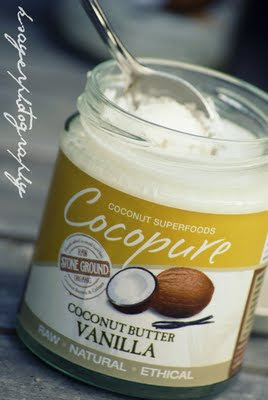 I love almost anything with coconut in it ;) I have never had coconut butter before..I'm sure I'd love it though :D I love the sound of coconut AND vanilla!!!! My MIL is obsessed with anything coconut so she would absolutely love this! I love coconut as well - usually if I'm baking anything sweet coconut gets a look-in. Those butters look so good, but I wouldn't know whether to eat them or slather them on my skin (can you tell I'm ready for summer ha ha). Lorraine - perhaps that's a good Christmas present idea! Keely - When I opened the jar (particularly the vanilla jar) my first thought was "these smell good enough to be a perfume" - coconut BODY butter? You should definitely try these then, Betty!